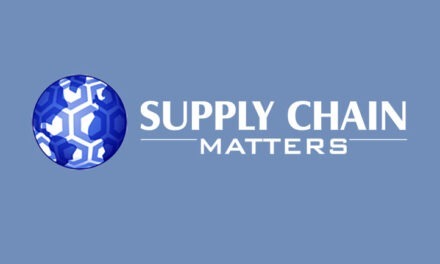 Supply Chain Matters has just published a series of dispatches regarding this week’s Oracle OpenWorld Conference. 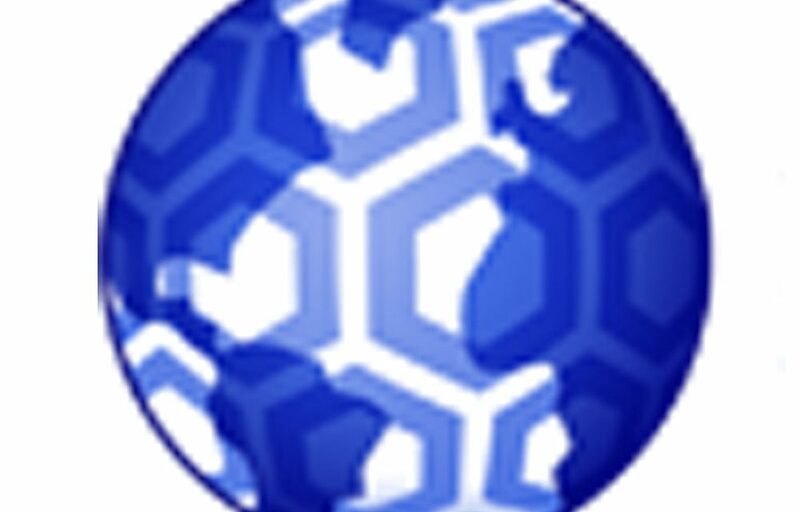 This blog serves as a sidebar where we elected to share some additional added thoughts regarding the conference. As readers might surmise, most all of the OpenWorld sessions and keynotes were jammed packed, and moving among conference venues as well as conference hotels was often a logistical challenge. Walking among the venues was somewhat challenging given the endless tides of shoulder-to-shoulder attendees as was the snaking lunch and food lines that attendees had to endure. As we pointed out in our summary commentary, thank goodness that planners expanded the Howard Street conference plaza since it served as the crowd overflow conduit. Shades of Disney World. This author could not attend one general session on Oracle’s Cloud Platform Strategy and Roadmap session because the Yerba Buena Center of the Arts main theatre venue had reached maximum capacity at about 15 minutes prior to the session start. My understanding was that other select sessions were filled to capacity. There are also two event major events in downtown San Francisco this week including the annual Fleet Week celebration. Picture total downtown traffic gridlock where both Uber and Lyft get to exercise 100 percent surcharges due to heavy traffic conditions and many more conference attendees crowd sidewalks in frustration that legs are faster than wheels. Our return ride to the airport was considerably longer and more expensive than the ride in on Sunday. This year, Oracle and the City of San Francisco elected to further transform a portion of San Francisco’s Howard Street into a literal outdoor conference venue complete with live video screens, session broadcasts, and outdoor cafes and seating. That decision proved to be rather wise since many attendees could not physically attend sessions in the keynote halls. A very tragic event also occurred this week that being the mass shooting incident that occurred in Las Vegas that took a startling human toll. In addition to taking time at keynote sessions to acknowledge this tragedy, Oracle conference organizers and municipal agencies dramatically stepped-up security procedures include the scanning of persons and bags attending the main keynotes. That might have provided some added frustrations but it was obviously important and necessary. Kudos to all of the security teams for their efforts in keeping attendees safe. 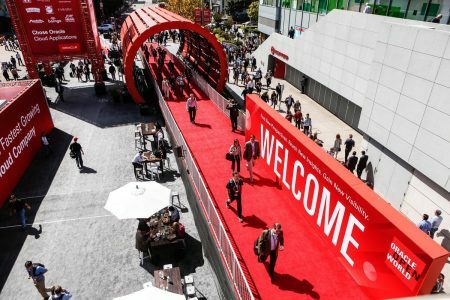 Organizers for this year OpenWorld event added additional sessions highlighting Oracle’s ongoing social and corporate responsibility activities and outreach. Included were sessions, events and presence related to Oracle’s efforts in improving technical education globally, especially in important STEM curriculum areas. Oracle and its internal employees have organized global student projects directed at local concerns in areas such as saying no to child labor, sustainability of the planet, volunteering for civic and other activities. Upwards of 53,000 Oracle employee and partner volunteers are working on 800 projects across the globe. Industry analysts and press were afforded a special briefing. Through the funding of the Oracle Educational Foundation the Design Tech High School a public high school dedicated to the teaching of STEM curriculum is to be located directly on the Oracle corporate campus starting in January 2018. Prospective students and some of their design projects were demonstrated this week. Students had the opportunity to experience and participate in the Solution Expo. We found the above broader emphasis on corporate responsibility and corporate citizenship a fresher alternative than prior OpenWorld exhibits related to the Oracle Racing Team, complete with moving the latest high-tech laden racing yacht directly into the Moscone Center. Sports can always an attention drawing topic but so are premiering efforts of a tech company giving back to the community and in helping our future leaders and contributors to succeed. © 2017. 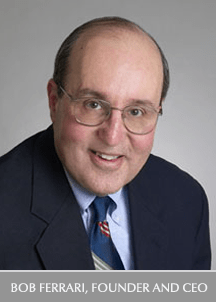 The Ferrari Consulting and Research Group and the Supply Chain Matters® blog. All rights reserved.